Arthur A. Levine Books, 9780545848282, 256pp. Anna Woltz was living in New York when Hurricane Sandy hit the city in 2012. She spent the days afterward wandering through lower Manhattan, searching for warmth, food, and electrical outlets. 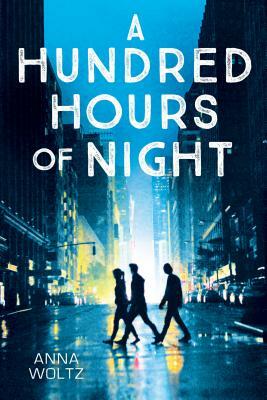 When the lights came back on, she began writing A Hundred Hours of Night. Anna now lives in Utrecht, the Netherlands.